Welcome on board. 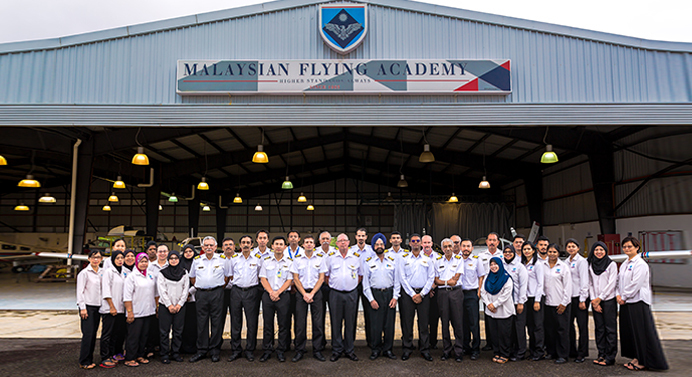 We are the Malaysian Flying Academy (MFA). If you are aspiring to pursue an exciting career as a pilot, join us so that together we can help achieve your dreams and soar through the skies. 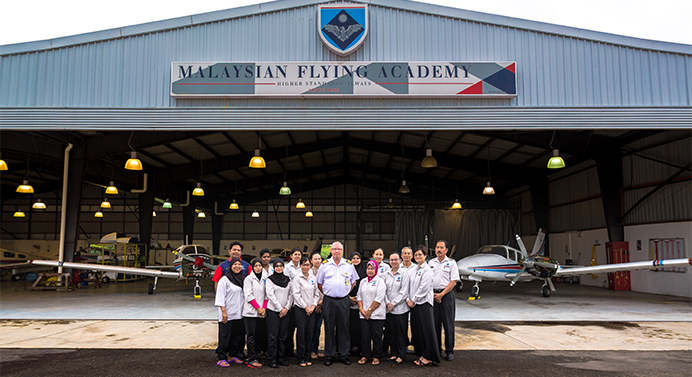 We are a leading tertiary institution fully approved and accredited by the Civil Aviation Authority of Malaysia (CAAM) and recognized by the International Civil Aviation Organisation (ICAO). 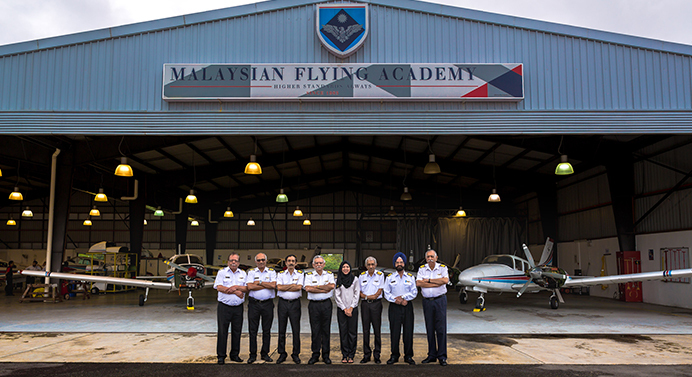 Our location adjacent to the Malacca International Airport with direct access to the runway, allow our cadets to be exposed to real life experiences of a fully operational airport environment. We are committed to ensuring that our cadets graduate with not just the right qualifications but also with the skills, character and aptitude essential for a successful career. Located about 90 km from the KL International Airport and less than 250 km from Singapore, Malacca is conveniently located for students planning to enroll with us from overseas. As a company and a training academy that seeks to prepare and develop the pilots of the future, we value the people in our team for their skills and commitment to get the job done. Our Principal, Captain Stephen Terry, who joined us in 2005 as a Flying Instructor, heads a team of about 80 staff, out of which 21 are Flying, Ground and Simulator Instructors directly involved in the training of our cadets. We are also ably supported by a team of certified engineers whose role is to ensure our fleet of aircraft is fit for purpose and ready to fly. Aviation transport is a fast-growing industry despite the competition and the ups and downs resulting from that. Despite the numerous challenges, the dream of becoming a pilot remains a popular career choice for many young people. 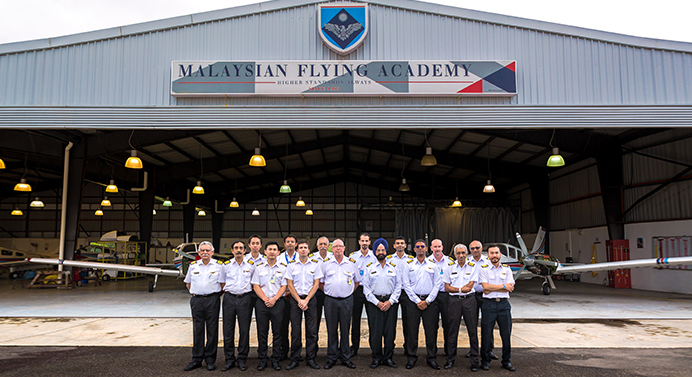 Flying schools therefore play a crucial role of ensuring that only deserving cadets graduate. At MFA, we endeavor to do this by ensuring that the learning process strikes the right balance of hard and soft skills, instilling in our cadets the importance of safety above all else, teamwork and resilience under high pressure conditions. Most importantly we remind them that by the nature of their jobs, pilots are custodians of the aircraft as well as of all the persons and goods on board, and as such it is incumbent upon them to consistently behave professionally. MFA is a prominent training institution in the country, and our motto “Higher Standards Always” reflects our consistent track record of successfully producing over 1,500 male and female graduates between 1983 and 2017. We enroll students from overseas and between 5 and 10 per cent of our graduates are non-Malaysians. 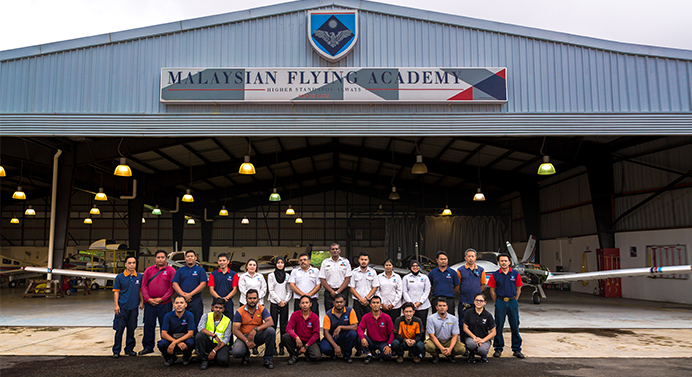 Our graduates are known to have forged impressive careers with all the major airlines in Malaysia such as Malaysia Airlines, MAS Wings, Firefly, Air Asia and Malindo Air, as well as other foreign carriers. Since inception, we have provided training for cadets recruited by the Police Air Wing. This collaboration continues until today. 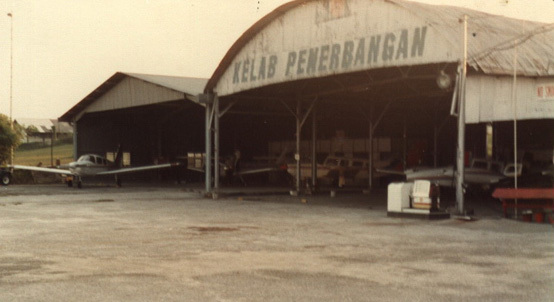 When it was established in 1983 the MFA was part of the Royal Selangor Flying Club and was operating at the Sungai Besi Military Airbase in Kuala Lumpur. Two years later MFA was acquired by the Syed Kechik Group of Companies. We have been based at our current location at Batu Berendam, Malacca, since 1987. 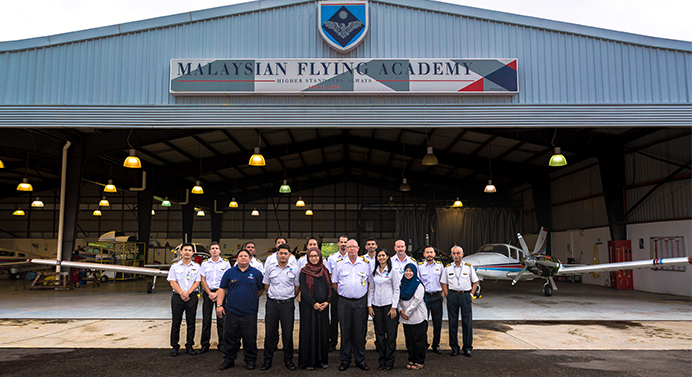 MFA is acknowledged as the first tertiary institution in Malaysia to adopt the new European Aviation Safety Agency (EASA) electronic examinations as part of its syllabus.